Agrawal, Govind (2010). 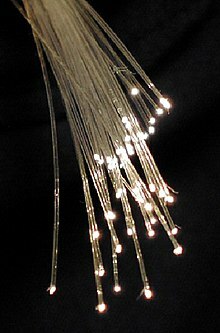 Fiber-Optic Communication Systems (4 ed.). Wiley. ISBN 9780470505113. doi:10.1002/9780470918524.